“Most of the non-tax revenue was derived from fees from the Citizenship by Investment (CBI) programme which heavily influenced the fiscal performance for 2014. Revenue from taxes on international trade and transactions, however, fell below the budgeted amount by 3.1 per cent, Harris noted. He said recurrent expenditure for 2014 amounted to EC$482.6 million, 7.9 per cent over the approved budget. 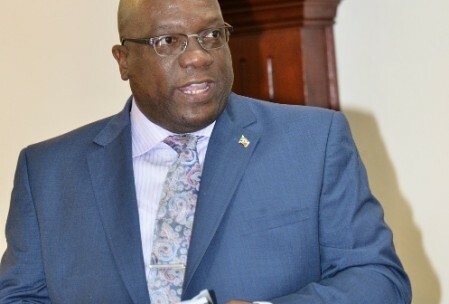 But Prime Minister Harris said the combined effect of the Government’s recurrent and capital activities resulted in an overall surplus of EC$235.2 million and a primary surplus of EC$280.8 million.